As of July 2017, Google owns a massive 81.12% market share. It is undoubtedly the leading search engine. Things aren’t much different in Australia where Google’s market share is well over 90% for past several years consistently. This is what makes Google’s ad network, AdWords, the number one choice for advertisers and businesses all over the world. 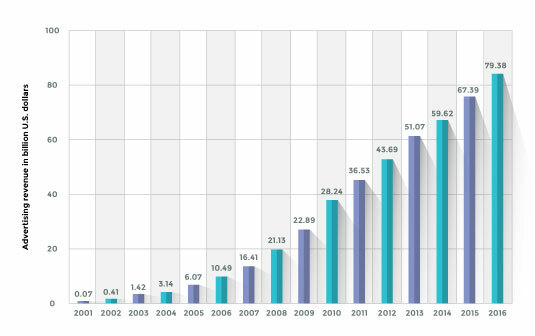 It is the leading ad network having 79.38 billion ad revenue last year. As a business, you can’t limit yourself, especially when an average advertiser earns $2 for every dollar spent on AdWords. But achieving this type of result isn’t easy. Only an expert and experienced agency can help you create a campaign that will deliver an ideal ROI. Yes, you have the choice to create and manage AdWords campaigns in-house but it won’t be as effective and it might take ages to breakeven. Let’s discuss the AdWords campaign structure best practices that can make or break your campaign’s ROI. Keywords are of primary importance for every Search campaign. This is how Google triggers your ads. The core difference between a high performing campaign and an underperforming AdWords campaign is keyword selection. Here is what happens when you don’t choose right keywords. If you’re using the right keywords and features, your ads will drive highly targeted traffic – that will more than likely convert. 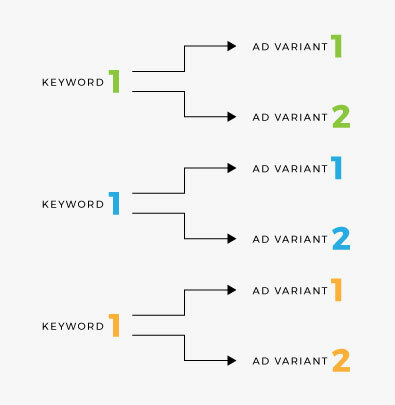 Research shows that exact match keywords convert better than other types of keywords because your ads will only trigger when a user will search for the exact same keyword. This is something that most advertisers are not aware of and might use broad match which ruins your ROI. Not using negative keywords is another differentiator. A negative keyword is a keyword that prevents your ad from being triggered. 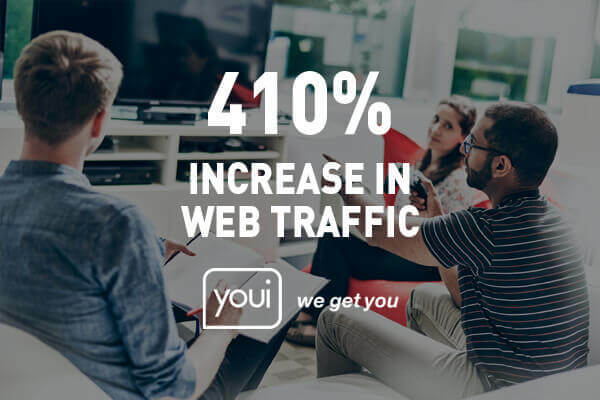 There are several keywords that don’t send relevant traffic and you might end up wasting your budget on irrelevant clicks and traffic that doesn’t convert. All the high performing ad campaigns have negative keywords that help you filter traffic and stop triggering your ads for irrelevant searches. Ad extensions expand your ad with additional information providing your target audience with more information. 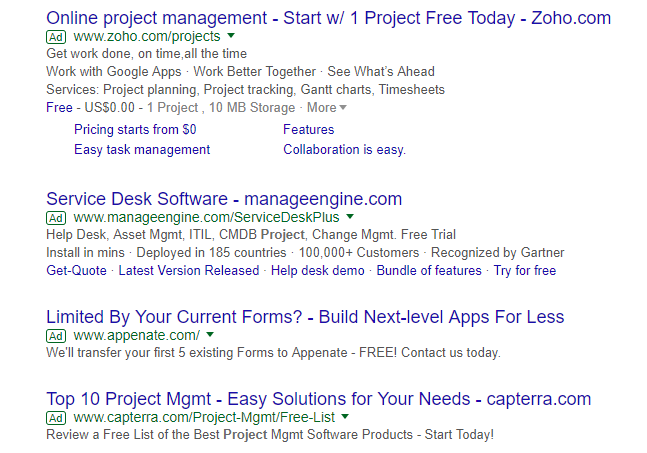 The following ad is using four different types of ad extensions which make it compelling. Though adding extensions is not difficult, I often see ads that don’t use any extension at all. This is one reason why your AdWords campaign may not be doing well. Using the right ad extensions at the right time and on the right device can help improve ROI significantly. 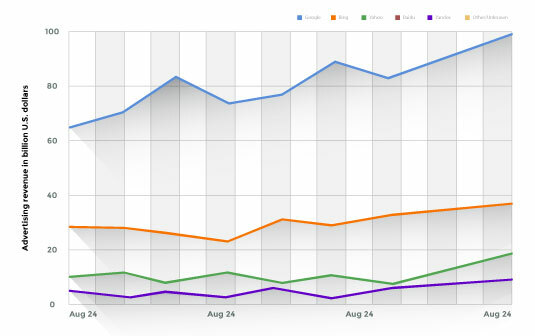 Analyzing your competitors can give your AdWords campaign a jumpstart. This is something that AdWords will never tell you. Only an experienced advertiser knows how to analyze your competitor’s campaigns and create an AdWords campaign that performs right from day one. An experienced marketer will use a spying tool like SpyFu to analyze your top competitors before setting up your campaign. You can see their top performing ads, average CPC, keywords they’re targeting, and monthly budget. You can even see their top performing ads. If your competitor is running an ad for a few months and is spending lavishly on a few keywords, what does this mean? This is kind of competitor analysis is a key part of what we do at Contevo. 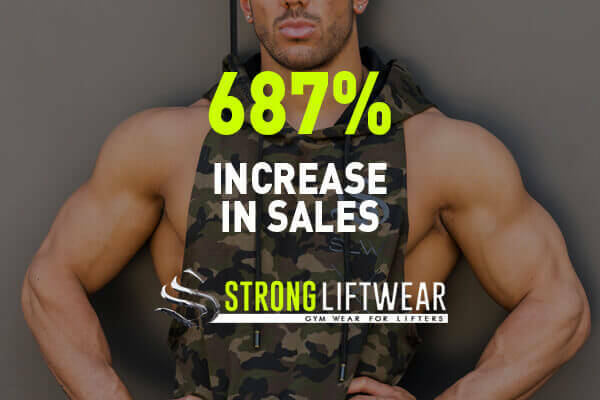 This is what makes your campaigns stand out from the crowd because you begin with what’s already working for someone else, improving your campaigns ROI significantly. Relevancy is always underrated yet it is such a powerful element and a major differentiator between a good and a bad AdWords campaign. Your ad, landing page, and the offer should be congruent and relevant. For instance, if your ad is triggered for ‘free red shoes’. Every user who clicks your ad expects that he will get free red shoes from your store. I’m sure you can imagine what will happen if you continue to run this type of ad and the content of your page and offer is irrelevant. 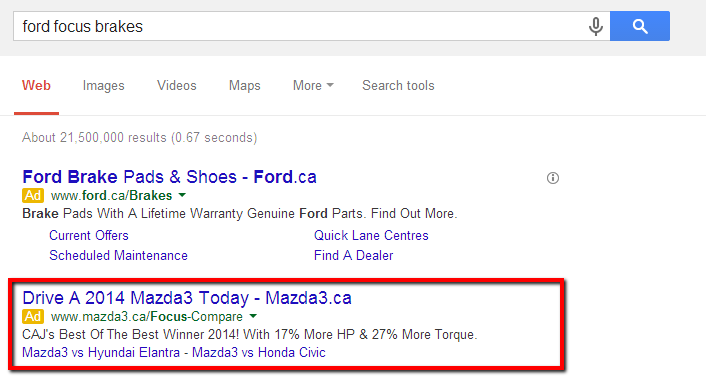 This is one reason why relevancy is a Quality Score factor in AdWords. Smart advertisers structure campaigns and ad groups cleverly so they can easily maintain ad, landing page, and keyword relevancy. If your campaigns and ad groups aren’t structured, you might end up sending heaps of traffic to landing pages without any clue whatsoever. It won’t help much in terms of ROI and conversions, and will make attributing your traffic and its value, difficult. 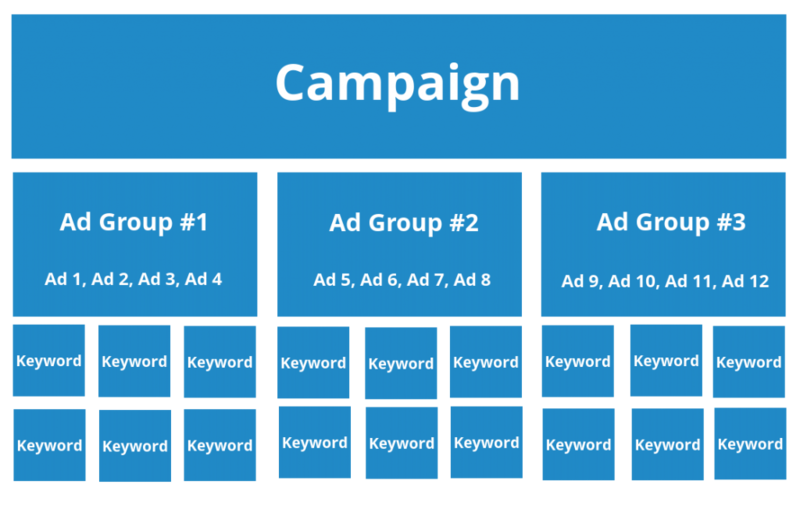 There are several ways to structure ad groups. Most advertisers don’t do it at all while others are very particular. Despite how simple this may seem it actually makes a big difference. The best performing AdWords campaigns are the ones that use Single Keyword Ad Groups known as SKAGs. This is another factor that has the potential to change the fate of any underperforming campaign. SKAGs make relevancy a piece of cake. 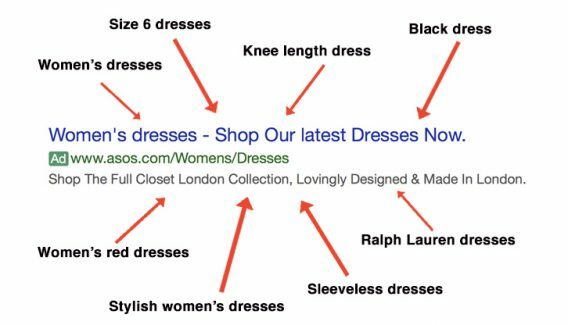 When every ad group is targeting multiple keywords, it gets hard to maintain ad relevancy. Several keywords trigger a single ad that might not be (always) relevant. However, single keyword ad groups make it easier to increase Quality Score and to trigger ads that are highly relevant to user’s query. Advertisers that stick to SKAGs create campaigns that always outperform their counterparts. 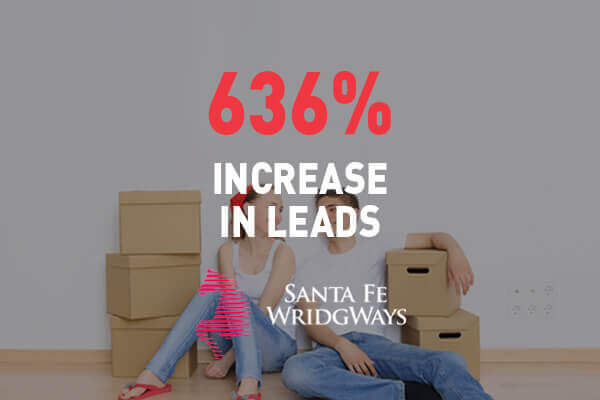 Clicteq increased CTR by 32% and generated 117.5% more leads after switching to SKAGs. If your campaign has a decent CTR but the conversion rate is low, switching to SKAGs will work. 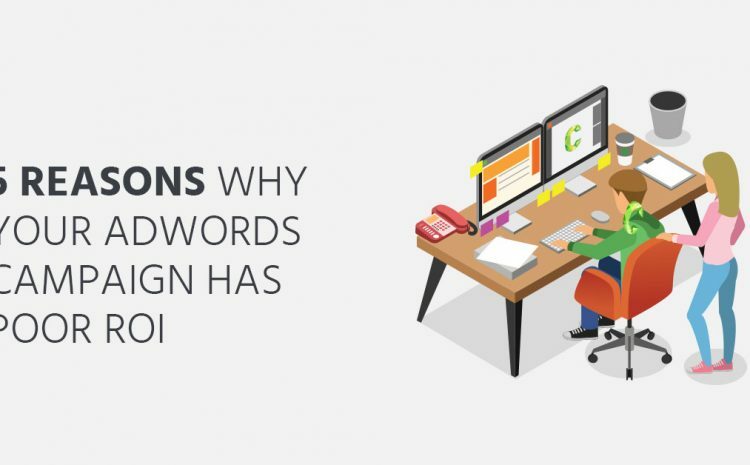 Don’t let a newbie or a so-called AdWords expert ruin your AdWords campaigns by repeating these AdWords campaign mistakes once again. AdWords is not just about creating an account and setting up a campaign. This is something almost anyone can do. 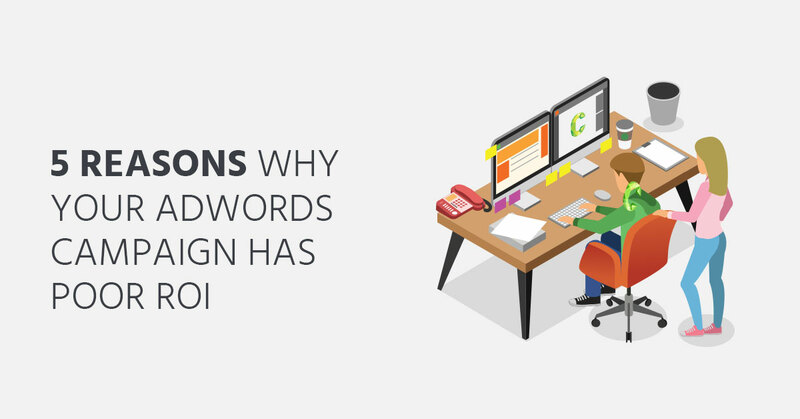 If you’ve heard “how hard can it be?” when setting up your AdWords campaigns, it’s time to step away from the dashboard and guard your wallet. It’s all too easy to simply turn it on, adjust your budgets and leave it at that – watching your money fly away. 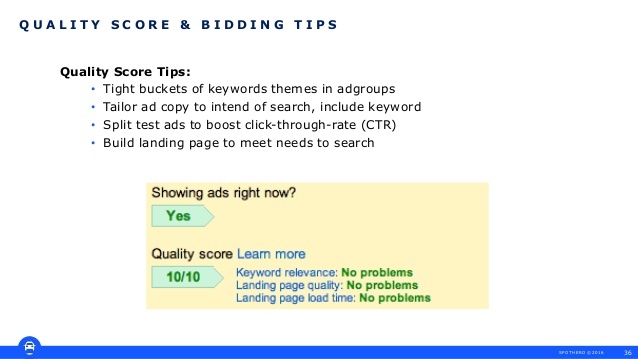 AdWords is all about delivering results and making every penny count. Now that’s something worth focusing on instead of just running ads. Wondering how well your AdWords campaigns are set up now? To find out how much better you could be performing, simply contact us for a FREE AUDIT and discover the hidden potential in your AdWords.